Named “People’s Choice Favorite Dental Office” numerous times since 1992. 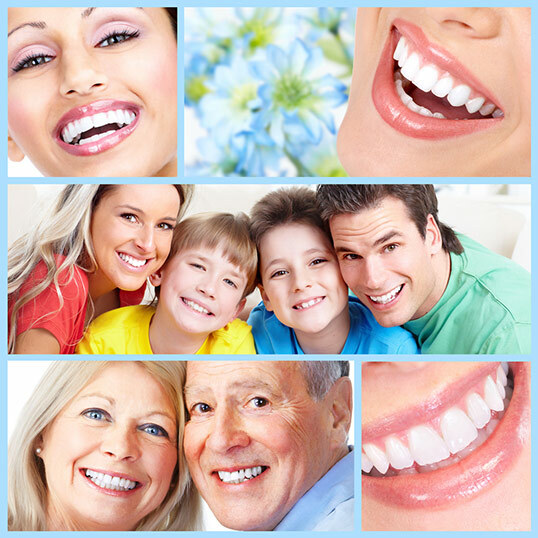 We provide numerous state-of-the-art dental services utilizing high-tech equipment including dental lasers, intra-oral cameras and digital radiography, as well as the tried and true techniques to provide the highest quality care to our patients. Our staff is made up of well-trained professionals, who work together as a team to bring you the highest quality treatment in a warm and caring setting. We treat everyone, starting at age one and we are always welcoming new patients. So after you have taken a look at our website, call us at (269)279-7876 to schedule an appointment. Please note that we do require completed paperwork be at our office before we can make any appointments. For your convenience, this paperwork may be printed from our website.